Franklin Bradley, born at Saintield, County Down, was a Non Subscribing Presbyterian Church of Ireland Minister. The Bradley family arrived in Auckland in 1863 to take up land under the Auckland Provincial Council Albertland land grant scheme. They stayed in Auckland because of the Waikato War and Franklin became minister to the Auckland Unitarian congregation 1863 – 65. The congregation opened a fund to build a chapel and asked the British & foreign Unitarian Association to send out a minister to replace Franklin, guaranteeing 150 pounds per annum towards the salary. A year later Franklin left to farm, the congregation had faded away. 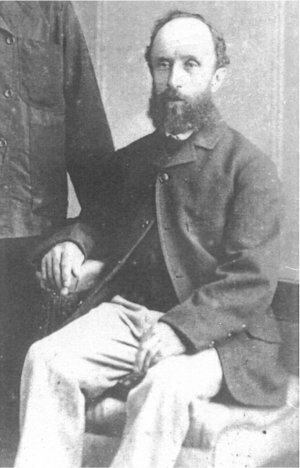 Franklin went on to become a JP, farmer and community leader in Arapohue, Northern Wairoa, contesting the Marsden seat in the general election of 1876. 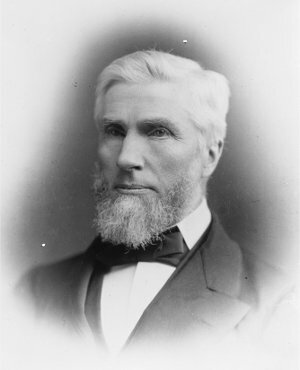 During Bradley tenure as the minister of the first Unitarian congregation in New Zealand, the secretary was Frederick James Utting, a surveyor who found the Bradley family land to buy at Arapahoue. Utting named the suburb of New Lynn in Auckland after his home place of Kings Lynn back in England. He kept the congregation going for up to a year after Franklin left, started a church building fund and wrote to the British and Foreign Unitarian Association in the UK (now the General Assembly) asking for help to recruit a replacement minister. Sir Robert Stout was the 13th Premier of New Zealand on two occasions in the late 19th century, and later Chief Justice of New Zealand. He was the only person to hold both these offices. He was a life – long Unitarian. He had a reformers heart. He sought changes to the civil service system to prevent cronyism, patronage and corrupLon. He strongly supported secondary and technical education. He was the single most influential figure in the development of New Zealand’s university system. He was a leader in the fight for women’s rights, supporting women’s suffrage and property and inheritance rights. He put forth bills to permit women to serve in Parliament. He was appalled by sweatshops and poverty. While he once opposed state intervention in economic life, he came to believe that state intervention was required to remedy these evils. He did much to bring about labour reform. When he left Parliament he was appointed Justice of the High Court where he served for 27 years, presiding over 1400 cases, where he left his progressive stamp. In his later life he became a close friend of William Jellie and certainly would have attended the occasional service at the Auckland Unitarian Church. William Jellie our first minister of the second Unitarian congregation studied for the Unitarian ministry at Manchester College. He removed from London to Oxford in his final year where a course in sociology, economics and social problems shaped his world view. It was taught by Philip Wicksteed, a Unitarian minister and economist. Wicksteed’s course dealt with inequality and human suffering and in doing so made it plain that a Unitarian minister was expected to address these issues and not ignore them. William Jellie worked in his first parish for six years in one of the poorest parts of London, experiencing first – hand the suffering and depredation of an unreformed capitalism. Arriving in New Zealand in 1900 to organise the Unitarian cause, William Jellie brought a cultured and intellectual view of liberal religion to colonial life. He founded a church in Auckland and was instrumental in expanding the cause to other centres. Having married Elsa in New Zealand, he returned to England just before the outbreak of war in 1914, remaining for the next seven years. There his feelings for his country of birth, Ireland, led him to publicly support the call for independence, a call not accepted by many of his congregants. The return of peace saw the return of the Jellie family to New Zealand. 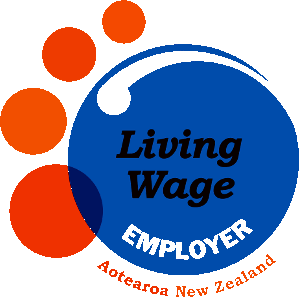 Now his ministerial work was much more subscribed and William Jellie turned to a new occupation, tutor for the Worker’s Educational Association in Auckland. 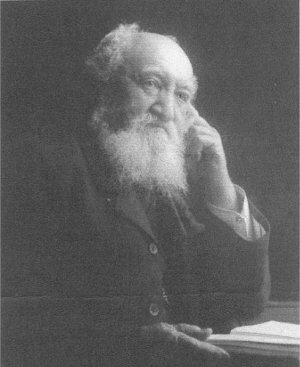 Throughout his life in New Zealand William Jellie undertook a strong defence of secular education and in so doing was aligned with the rationalist movement. Thomas Henry White a musician, water colour painter and the architect played a central role in building the Auckland Unitarian Church. It was Thomas White and William Jellie who searched for suitable building sites around Auckland and settled on the city council leasehold site in Ponsonby Road. Thomas White then designed the church and chaired the committee responsible for building it. 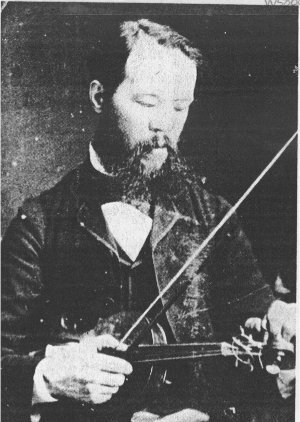 In addition to designing our church and overseeing its construction he was the leader of the Auckland Unitarian Church orchestra, being an accomplished violinist. In 1897 an Australian Unitarian commercial traveller, Mr Porter, advertised in Auckland papers for Unitarians to contact him. A meeting held 3 March 1898 in the Tailoresses’ Hall decided to form a church. Regular services begin conducted by Hugh McGready. The Auckland fellowship applied to the British and Foreign Unitarian Association [BFUA] for a minister. 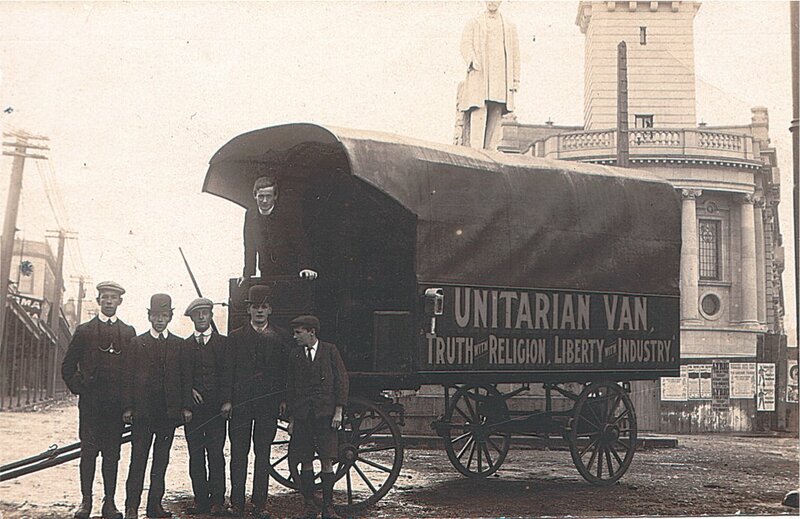 British Unitarians arranged for the Rev R H Lambley of the Melbourne Unitarian Church to visit Auckland. His 1899 report supported the appointment of a minister. A building fund is established and the building opened on 4 December 1901. Other clergy invited to attend but none did. Overnight someone painted ‘ This is the house of the devil,’ on the outside of the building. 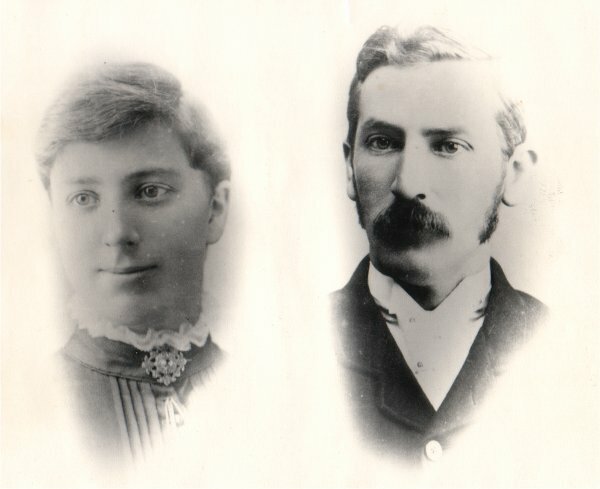 Annie and Charles Newland, founding members of the church in 1898. 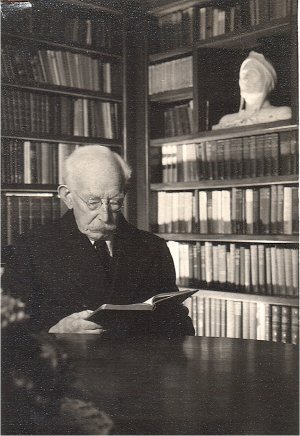 Charles Newland (1863 – 1945) was an accountant and member of the church committee serving as treasurer throughout William Jellie’s ministry. He, Jellie and the church’s solicitor formed a committee to draft a new set of Rules and a trust Deed. 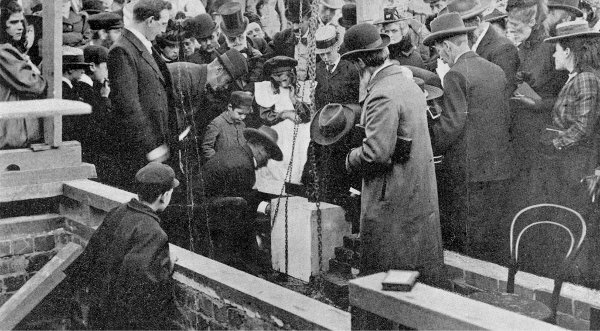 When Annie Newland died she bequeathed money for the establishment of a trust to help maintain the Auckland Unitarian Church. The 2015 renovations are largely funded by her farsightedness. 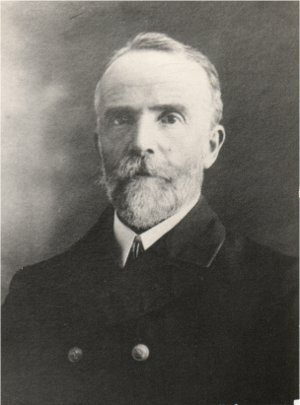 Joseph Cochrane Macky became the second chair of the Management Committee during the last year of his term of mayor of Devonport in 1901. He served in that position throughout William Jellie’s first ministry at the church. 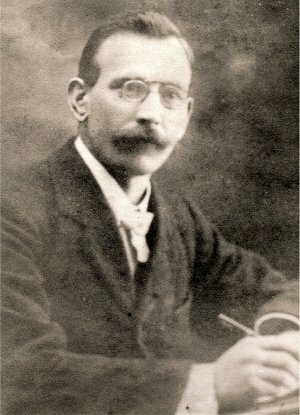 Joseph Macky came from a family which adhered to the Presbyterian tradition and had migrated from Northern Ireland around the middle of the nineteenth century. In his late forties when he joined the Unitarians, his life had had measures of success and sadness. 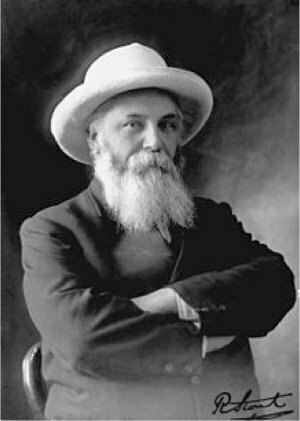 Joseph enjoyed his political and commercial success; he was chairman of directors of a large trading enterprise, Macky, Logan, Caldwell Limited, which included the oldest men’s clothing manufacturer in the Colony. His commitment to Unitarianism continues through to the present day. The Macky Trust that he established to further Unitarianism in New Zealand has made a grant to the church to help fund the present permanent minister for five years. The Rev. Richard J Hall came to NZ to be William Jellie’s successor,having already having had experience with the Van Mission in England. By 6 November 1911 the new van was ready for the road. From the young members group of the church, Hall selected young men on their speaking abilities and formed a team of young assistants. The Mission opened at the statue of Governor Grey in front of the Auckland Town Hall. Each evening in Auckland attendancies rose to about 400 to 450 and collections were made among the crowd. 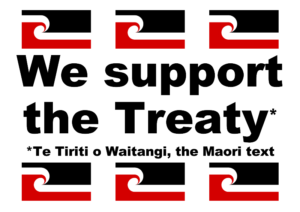 The next weeks they visited Pukekohe, Huntly, the large Maori town of Ngaruawahia, Hamilton, and after a six day journey, Waihi, a gold mining town. After three years Hall left, to the disappointment of the congregation, to carry the message of Unitarianism to South Africa. 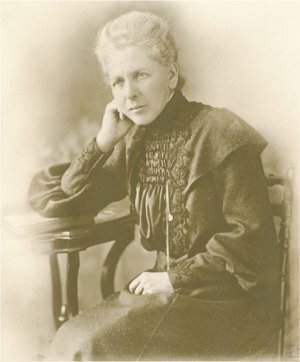 Jessie Heywood was the librarian of the Auckland Unitarian Church from 1906 to 1930. An immigrant from Manchester England where her father was elected mayor twice. Col Robert Trimble, MP and brother – in – law of Jessie Heywood was a strong proponent of secular education.